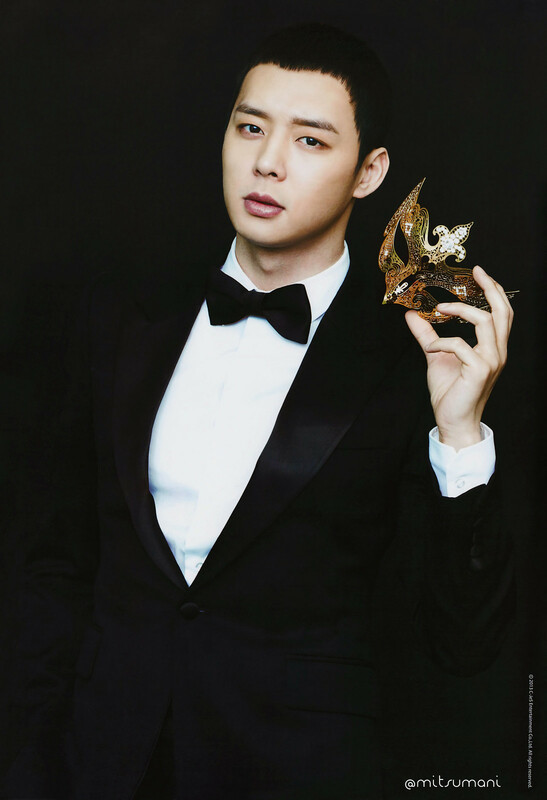 Park Yoochun, is a Korean singer, rapper, composer, songwriter, model and actor. Yoochun is currently a member of the popular South Korean pop group JYJ (2010-Present) but debuted as a member of South Korean boy band TVXQ (2003-2009). Yoochun was born and raised in Seoul, South Korea, until his family moved to the United States when he was in the sixth grade. He lived in Fairfax, Virginia, where he attended Holmes Middle School and Chantilly High School. He was scouted by Brothers Entertainment and went back to South Korea, where he joined SM Entertainment. He has a younger brother named Park Yu-hwan who is also an actor.